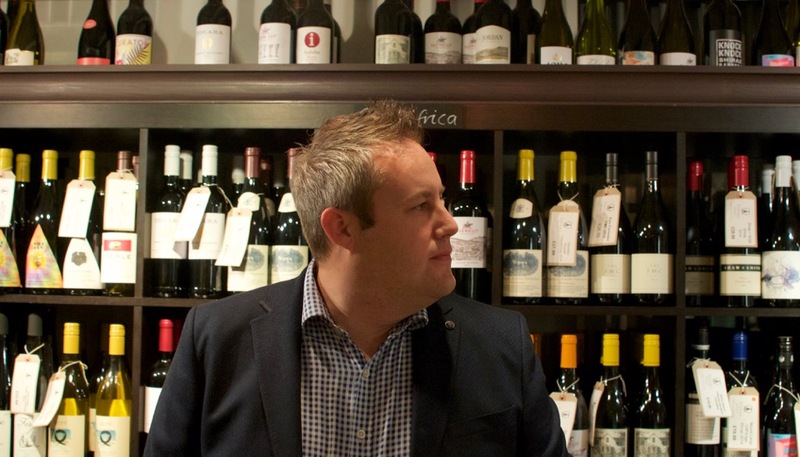 Following nearly twenty years of advising on corporate property strategy, David put his retail experience and love of wine together by taking over Tivoli Wines in 2016. 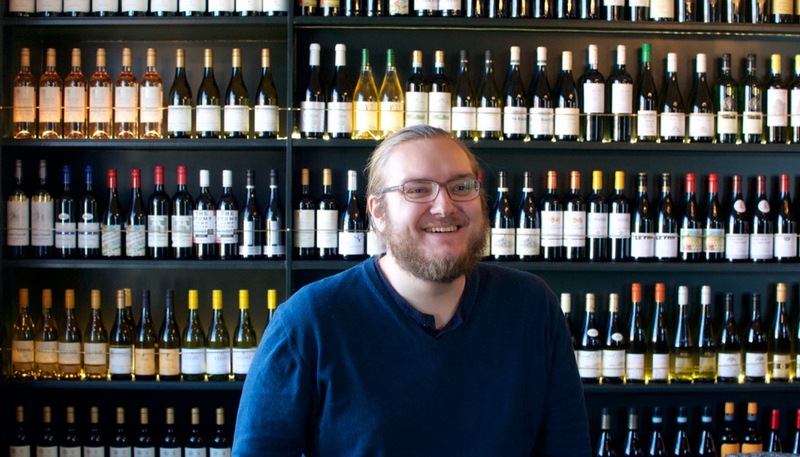 After taking some wine courses with the intention of learning a bit more about wine, he's now halfway through the WSET Diploma and owns his own wine shop. "It’s been a whirlwind 18 months… but I wouldn’t have it any other way. 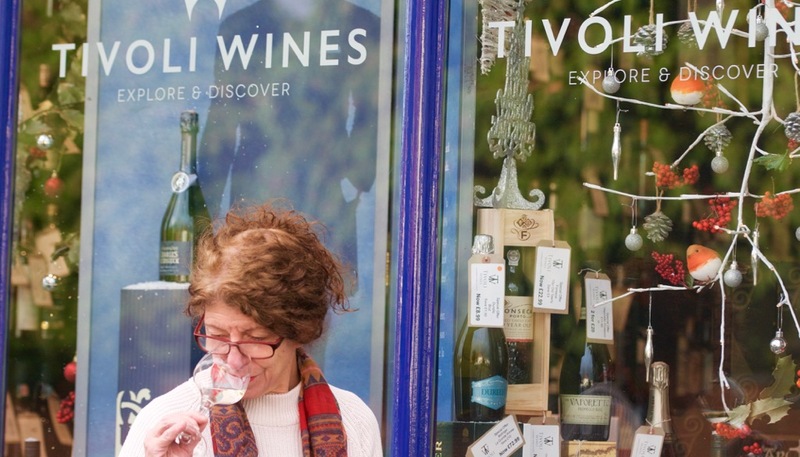 I have big plans for Tivoli Wines." Our shop at 56 Andover Road has had a few different owners over the years, but it's been managed by Tina for longer than it hasn't! "My partner at the time worked for Wine rack so I would wait in the shop after I finished my job for us to go home, working whilst I waited. I did a day a week and was mystery shopped by the South West Area Manager! Over the years I would manage this shop and the one on Bath Road"
After losing his passion for music following three years of study, Calum ventured into hospitality and accidentally became a drinks expert in the process. "Henri Gouges Nuits Saint Georges 'Les Pruliers' - I'd just drunk a bit too much gin at a tasting and this snapped me right back. Lovely perfumed aroma, earthy and mushroomy. Awesome."